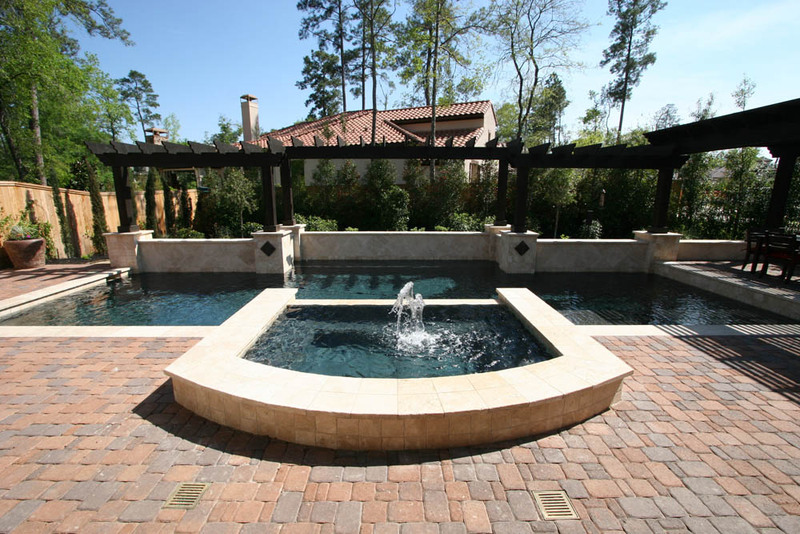 Clean lines and formal designs create a sleek look that brings the most current innovations to your backyard. 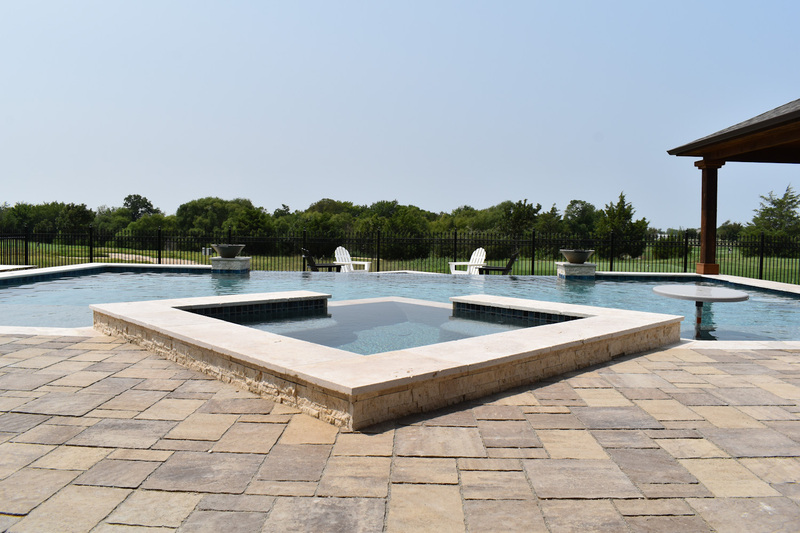 Formal Pools tend to have a simple, yet elegant feel to them. 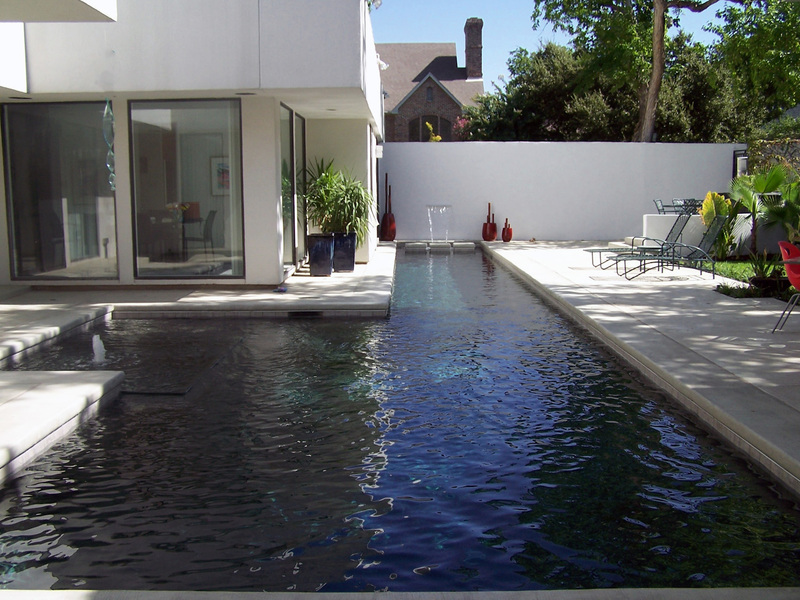 They are designed to serve as a functional piece of art right in your own oasis. 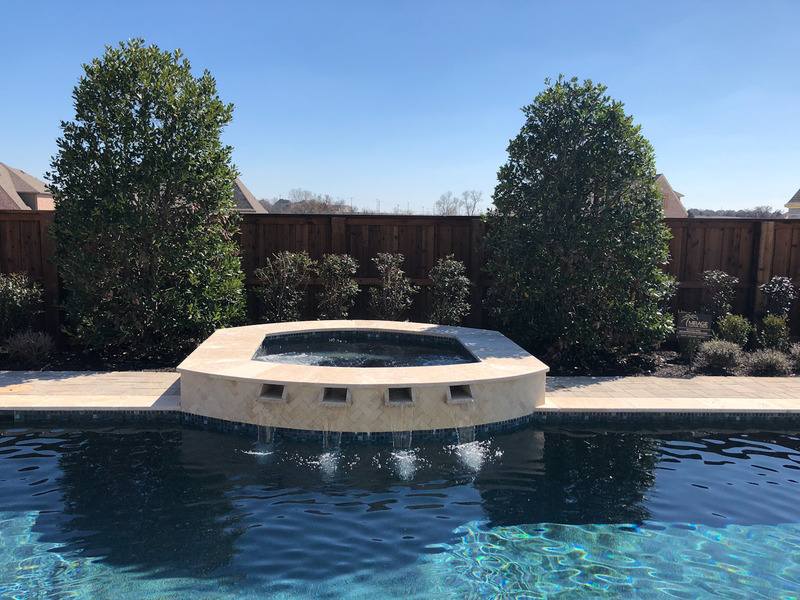 Because custom formal pools are our specialty, here at Mirage Custom Pools, here are some of the many benefits you will be sure to experience every day! 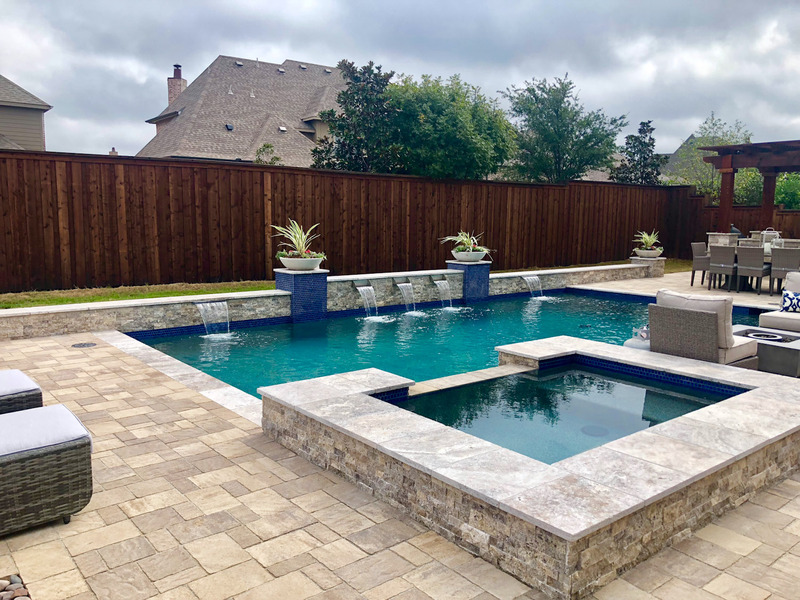 Your health should be a priority, and if you’ve never been real big on weight training or cardio to get into shape, a pool could be what you need to transform your health and fitness in a whole new way. 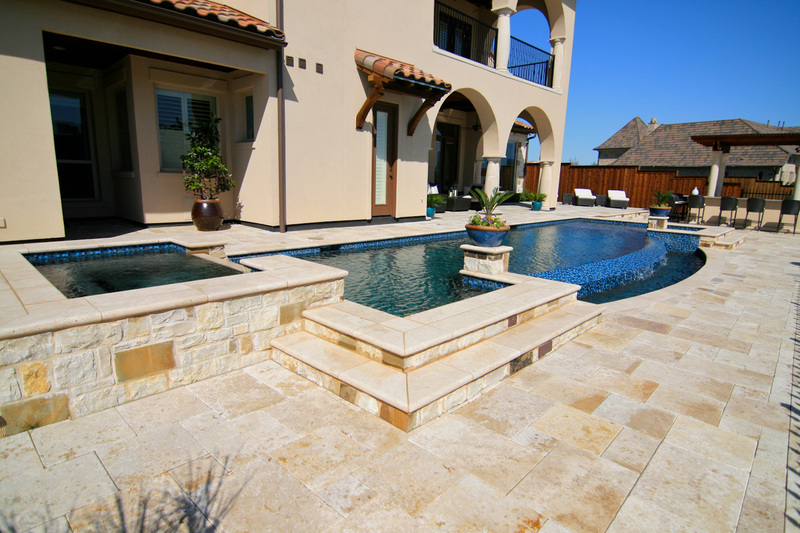 In fact, pools are best for individuals who need a low-impact exercise. 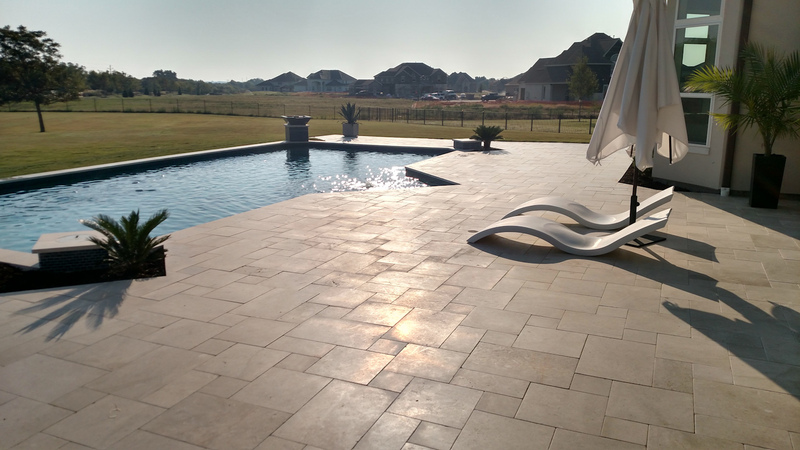 Swimming not only burns an incredible amount of calories, but it can help to relieve stress too. 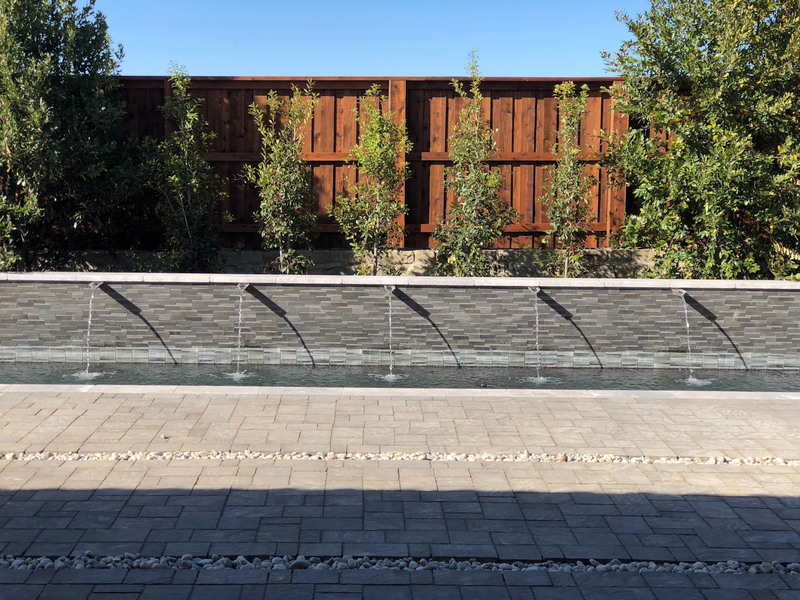 Not only will you be able to build muscle, tone in areas you didn’t think were possible and increase your flexibility, but your balance can improve as well. 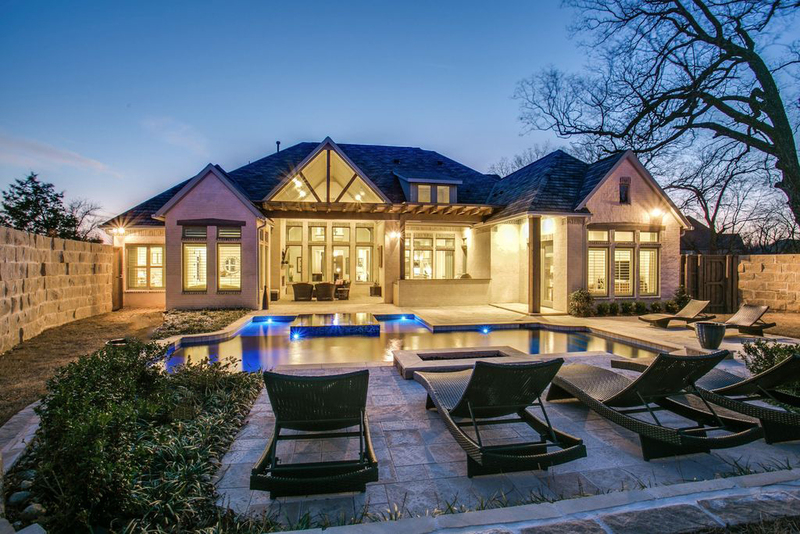 A little R&R is a necessity in life. 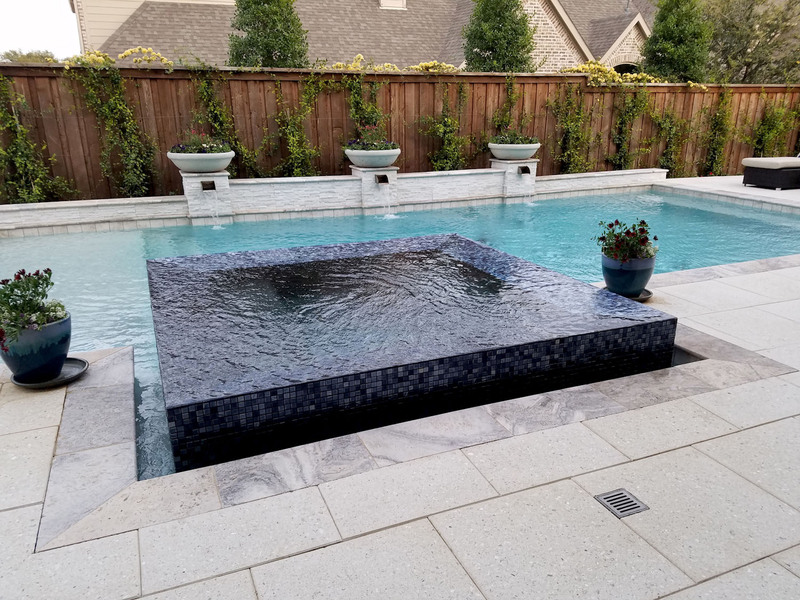 Rest and relaxation should be a part of everyday living, and if it’s not, a pool could help you increase the amount of personal relaxation you’re providing for yourself. 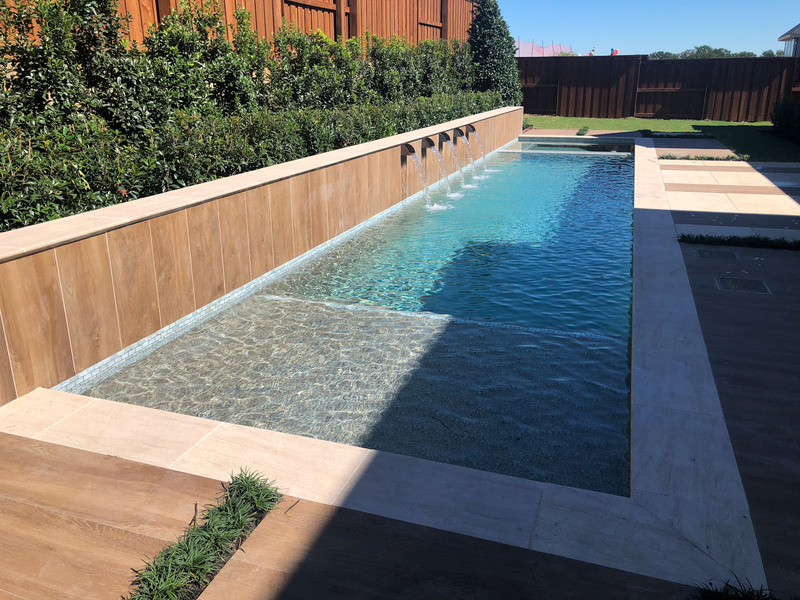 When you take a solitary dip in your very own backyard oasis, you’ll be able to face any of the issues you’re dealing with head on, as well relax in a meditative state with the comfort of smooth pool water relaxing you in the process. 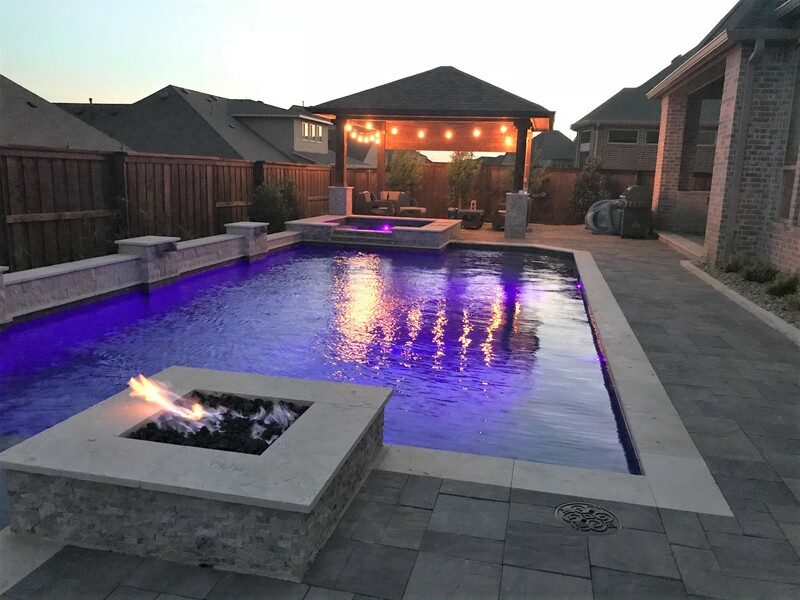 If you love being around people and hosting get-togethers with friends and family, a pool is a great addition to your home. 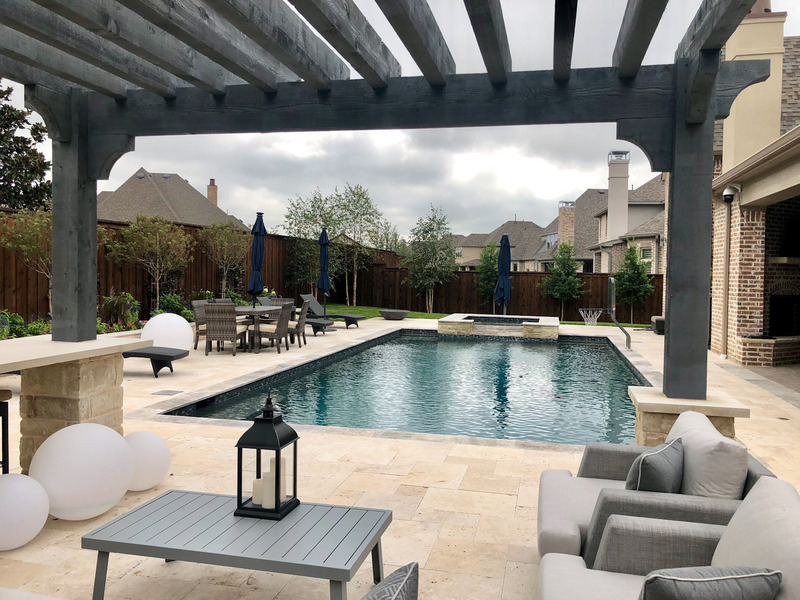 Let’s face it, nothing brings people together like a pool does, and when it is in your very own backyard , not only will you feel comfortable, but your friends and family will too! 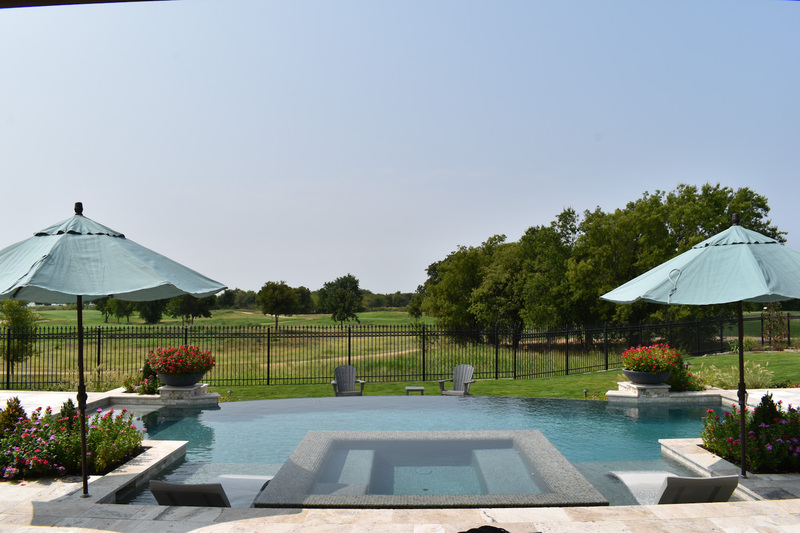 Enjoy cookouts with people you love to start or end a great weekend, after all, that’s what life’s all about! 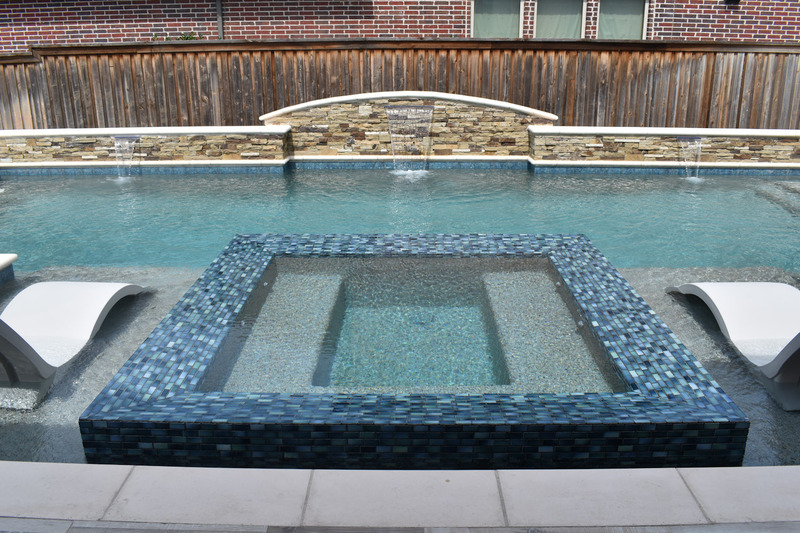 Do you think a custom formal pool is an addition that your home needs? 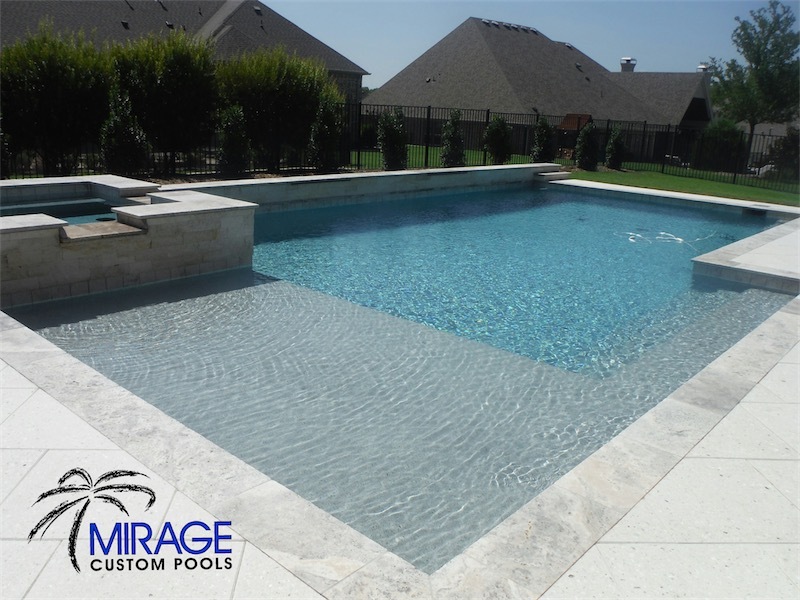 Let Mirage professional pool designers help transform your property into a family MIRAGE! 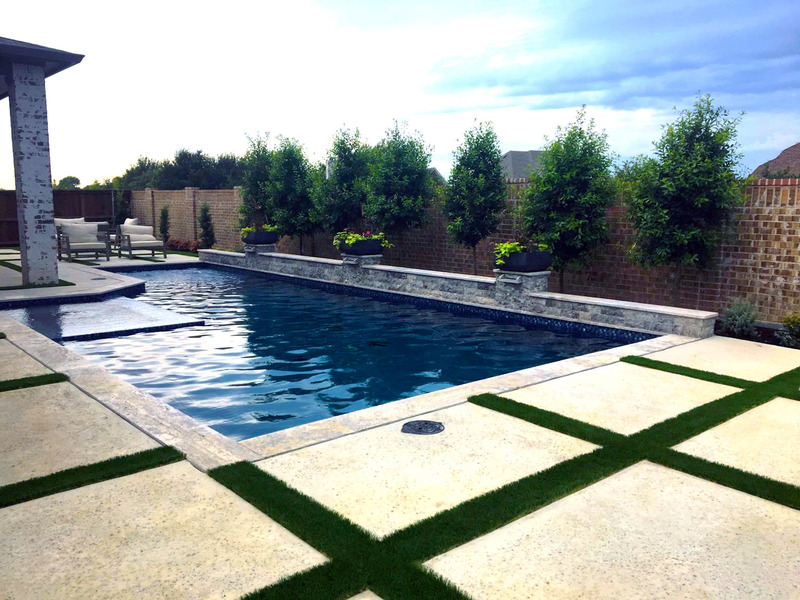 With the experience we have, we know that we can provide for you an incredible pool installation and custom pool landscaping that suits your style, needs and wants perfectly. 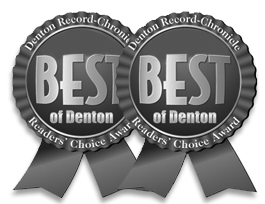 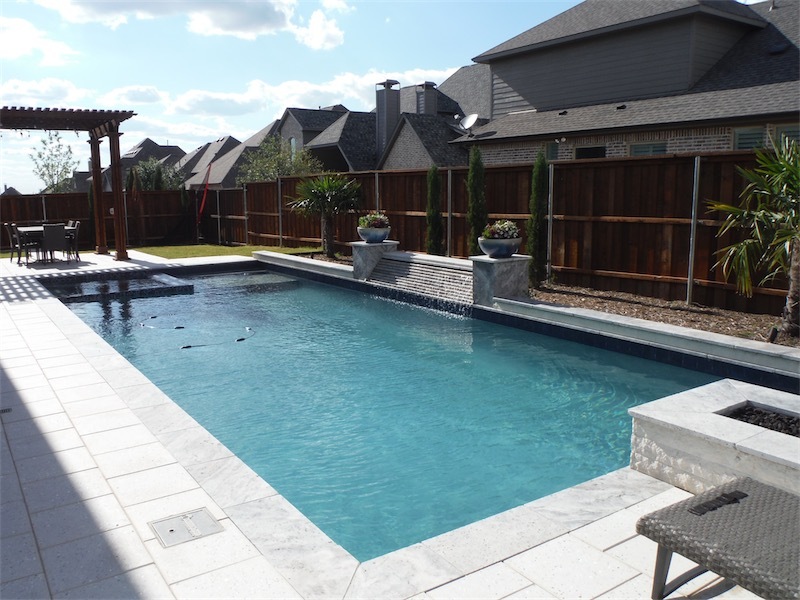 Contact us online today to learn more about your pool installation process, landscaping, and design options in the Dallas area.